CHARLESTON, SC – (PRWEB) April 11, 2016 – PEOPLEASE, the leading provider of Business Process Outsourcing (BPO) solutions and services for the transportation industry, is taking steps– quite literally—to drive donations for worthy causes with their Centurion Walk for Charity, an endurance challenge and fundraiser. Six members of the PEOPLEASE team, dubbed “Centurions,” have selected a charity in which they wish to support, and each will sacrifice sleep to make the long trek with the goal of raising awareness and funds for recipient organizations including: American Brain Tumor Association, American Foundation for Suicide Prevention, Carolina Children’s Charity, Navy SEAL Foundation, Rescue 22, and Ronald McDonald House Charities. 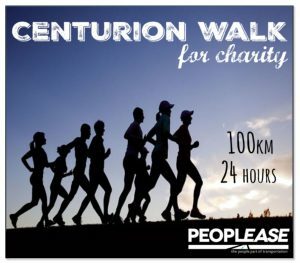 Though only a small portion of staff will endeavor to walk the 100K+ route they have mapped out, 100% of the company’s employees have joined a support team for the Centurions, and have pitched in to fundraise. PEOPLEASE’s own CEO, Sam Rossa, is among the half-dozen participants that will walk a non-stop 24-hours the weekend of April 15th. Having surpassed their initial goal, and received matching incentives from both their Executive Leadership Team, and PEOPLEASE owners Chris Munro and Marc Kramer at AVC Partners, PEOPLEASE is poised to raise thousands in what is quickly becoming their largest charitable fundraiser to date. 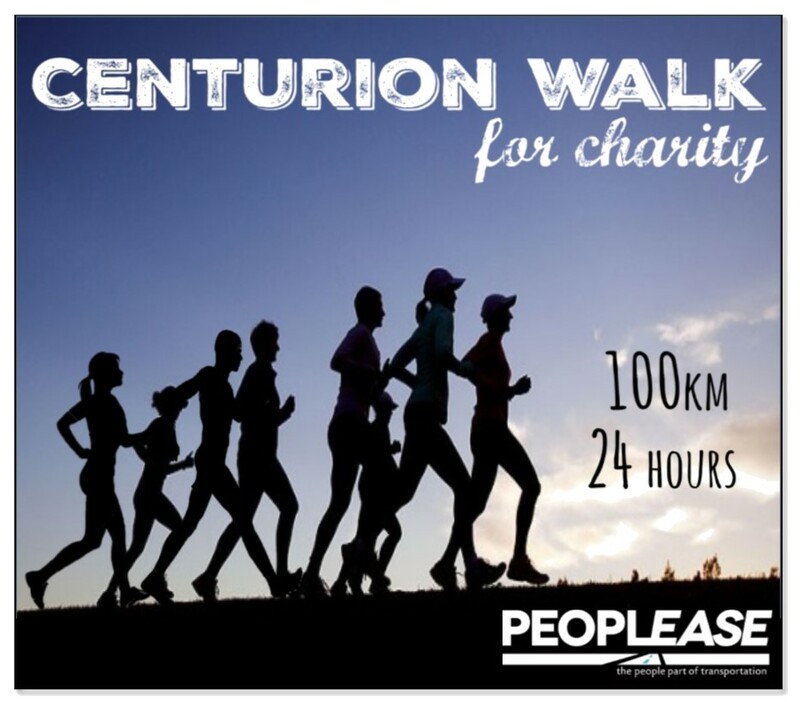 To support the Centurions and make a contribution or pledge to one of their chosen charities, go to YouCaring.com and search the words “Centurion Walk” or contact PEOPLEASE for more information. Note: Though a 2.9% processing fee is automatically deducted from each donation, PEOPLEASE will cover this fee so that 100% of your contribution goes to charity. Founded in 1994, PEOPLEASE is a full-service, professional employer organization headquartered in Mount Pleasant, SC. The nation’s largest trucking and transportation PEO, PEOPLEASE serves hundreds of transportation customers nationwide, managing tens of thousands of employees. PEOPLEASE has a large employee base with a nationwide reach allowing for cost effective payroll, healthcare, workers’ compensation insurance and HR administration solutions, ensuring its customers can focus on their core business operations.